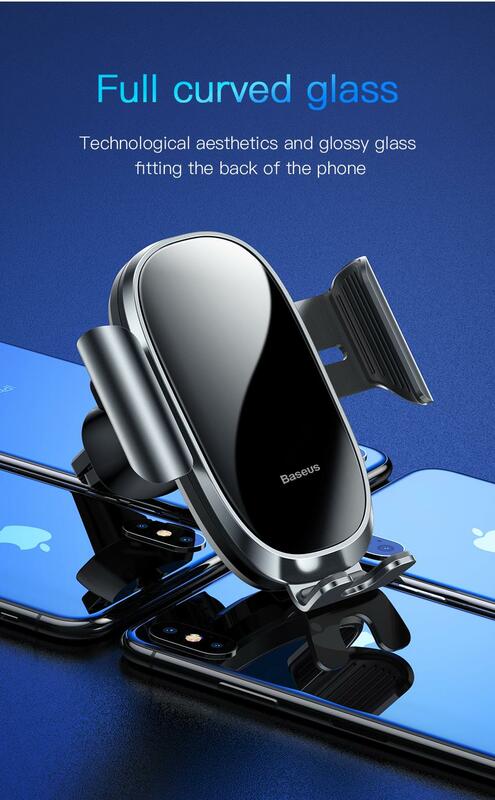 The Electric Auto Lock/Release Car mount from BASEUS is both functional and elegant. It will make your life easier by using it's auto-lock electronic mechanism. 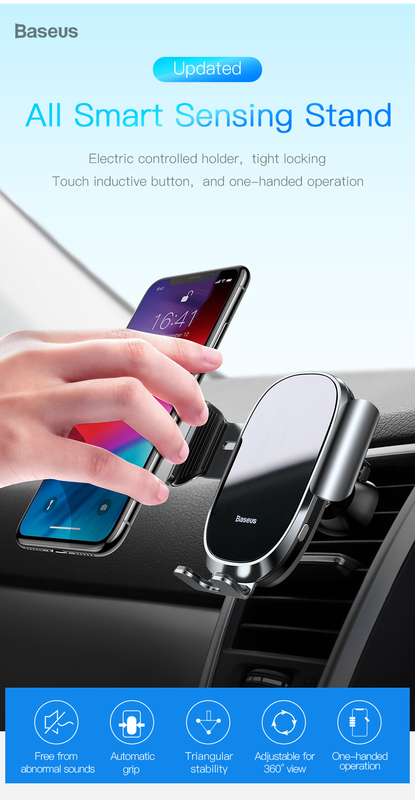 After being plugged to a power source (Cable included), this car mount recognizes any near smartphone, and automatically attaches and locks itself to the device. 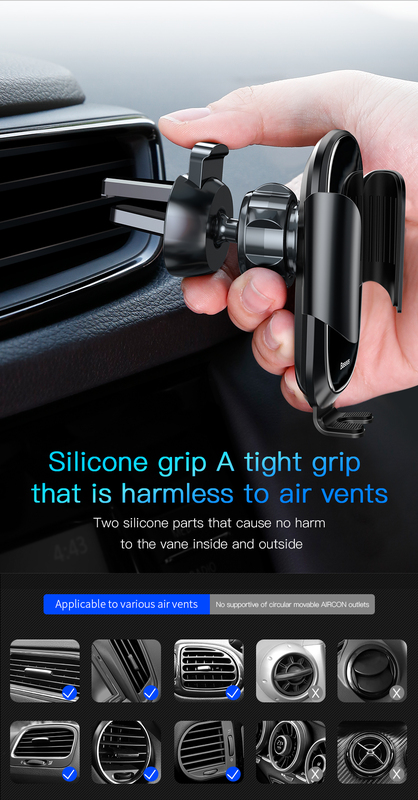 It also features a quick release button, allowing you to automatically detach your phone from the car mount. This way, you can focus on your driving and leave your phone in trustworthy hands for the rest of the drive. 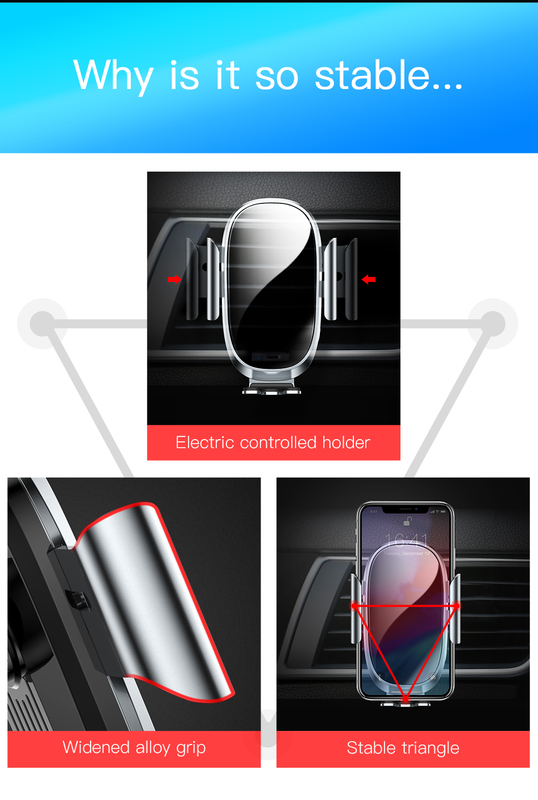 The Electronic Auto Lock/Release Car mount does everything for you! 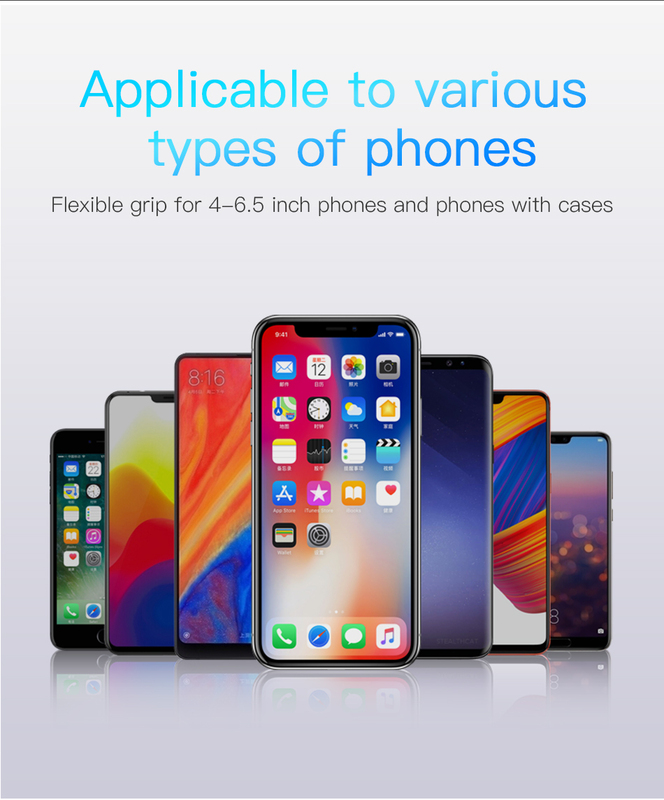 AUTO-LOCK: Built-in electronic mechanism automatically locks your phone in, so you don't have to waste time adjusting the mount to the device's proportions. QUICK RELEASE: The quick release touch button allows you to detach your phone with no trouble. ELEGANT: Available in 3 smooth designs that blend right into your car. 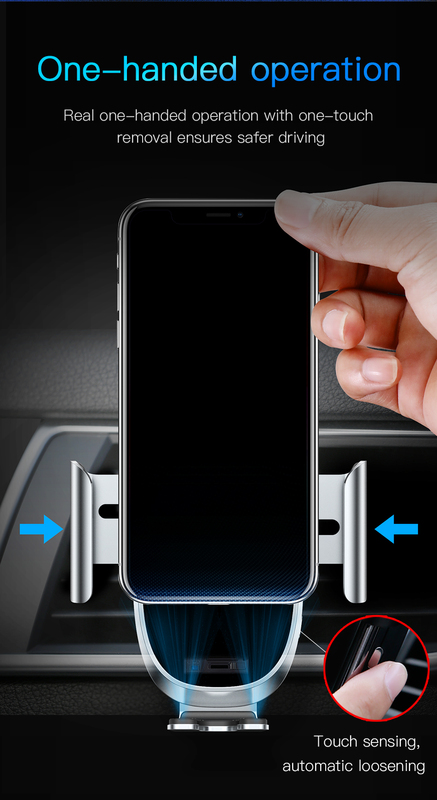 USE ONE HAND: Save time and focus on your driving instead of attaching your phone to a mount. 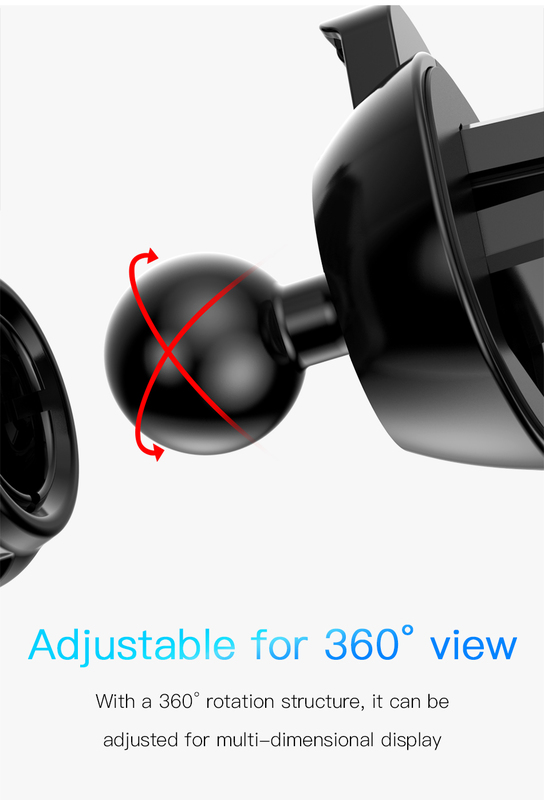 360° ROTATION: This car mount is adjustable in unlimited ways, while still making sure your device stays put.